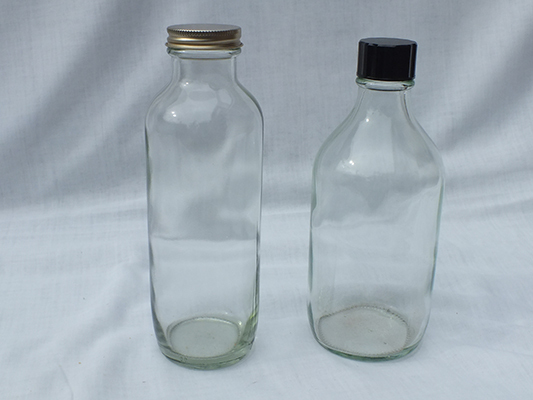 We supply a range of bottles and cans for use with the sampling of Petroleum products and bulk liquids. 16oz clear glass with foiled screw cap. Supplied in packs of 54. Winchester 'clear or amber' glass with Black Polycone Caps supplied in 500ml. Also available in 250ml and 1 litre sizes. 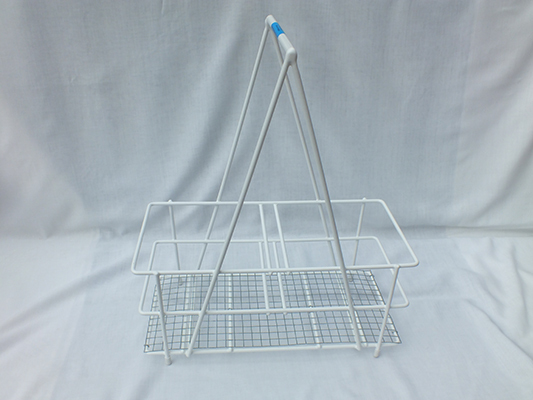 Sample tins are available in 3 sizes and have white exterior with plain interior and are supplied complete with screw caps and inserts. 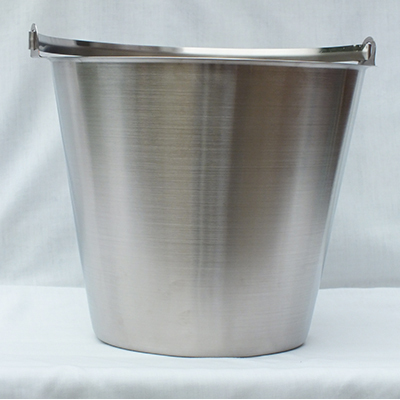 Quality stainless steel bucket with 12 litre capacity.